Skoda machine guns. (Manuscript) Notebook with details, pictures of weapons. La mitrailleuse Skoda, mod. 1902, et son emploi. Pilsen, 1902. 41 p.
Outlines history, development and principal products of firm. Illustrated. Skoda Works, Pilsen, Czechoslovakia. 1945. 90 p. (CIOS Target Nos. 2/27h, 18/93, 19/19, and 21/45) Discussion of conventional artillery and ammunition made there, steel treatment, methods of manufacture. 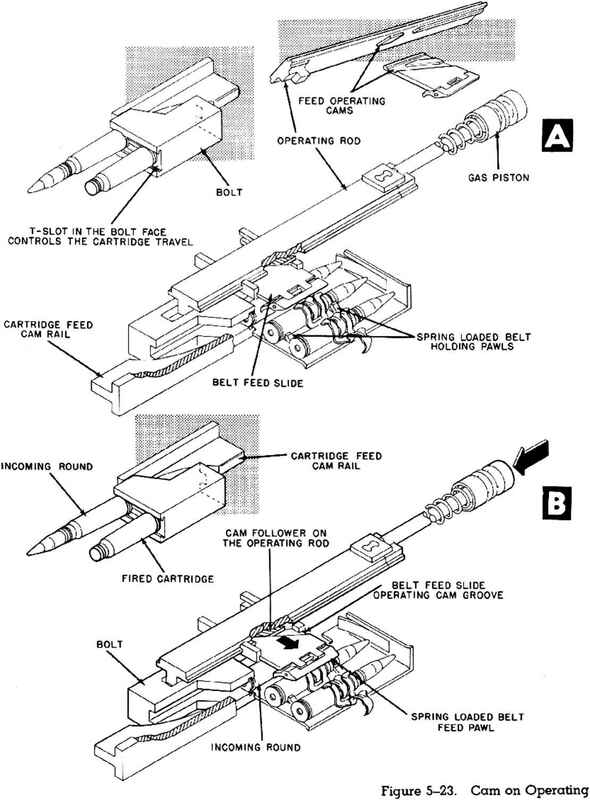 Brief description of 75 mm reeoilless high velocity gun with revolving drum-type feed for aircraft. Many photos.